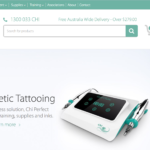 eCommerce store Chi Australia was deep in arguments with both their offshore development team and hosting company – both blaming each other for the site being slow (20 seconds + load time). 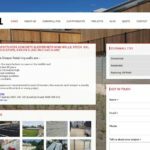 Our independent advice and development arm solved the stale mate and now the site is humming! 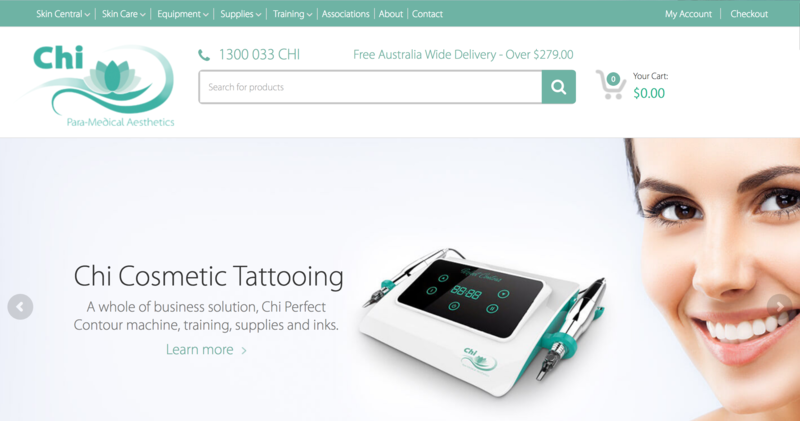 You can visit the Chi Para-Medical Aesthetics specialist here.